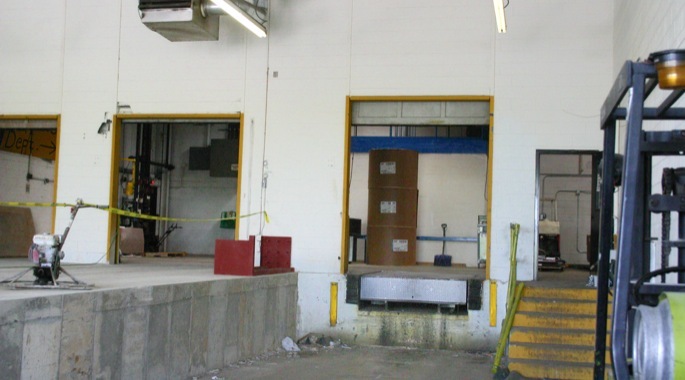 The plant manager of this industrial facility wanted to maximize his raw material storage space by reclaiming approximately 2,822 sq. 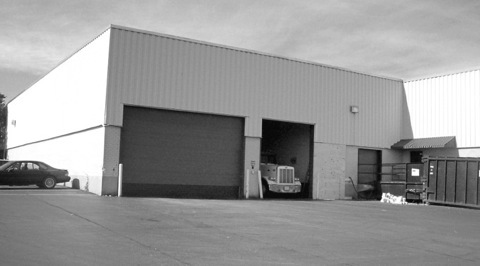 ft. of interior space that was designated for loading and receiving operations. 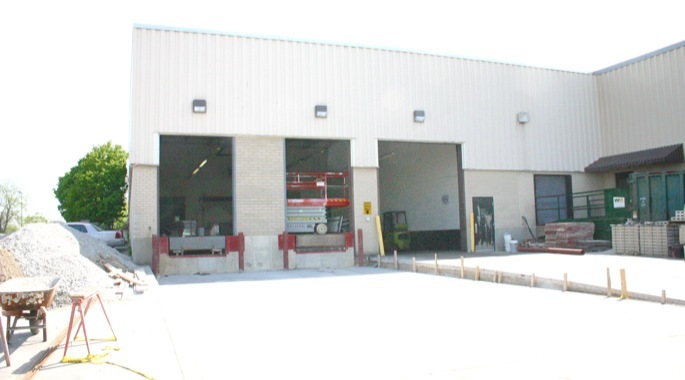 In addition, it was inefficient to have three 53’ foot trucks dock inside the building while the overhead doors remained open – the heat escaped during the winter months and cooling escaped during hot summer days. 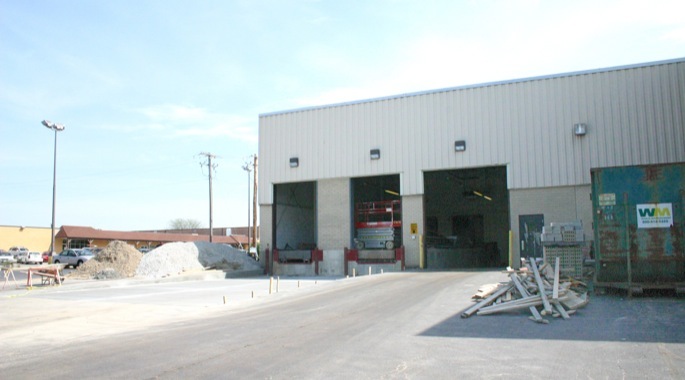 RS2 Architects helped the plant manager with a final design that reclaimed the 4 ft. sunken loading and receiving area, and relocated the truck docks along the perimeter wall leaving the trucks parked outside. 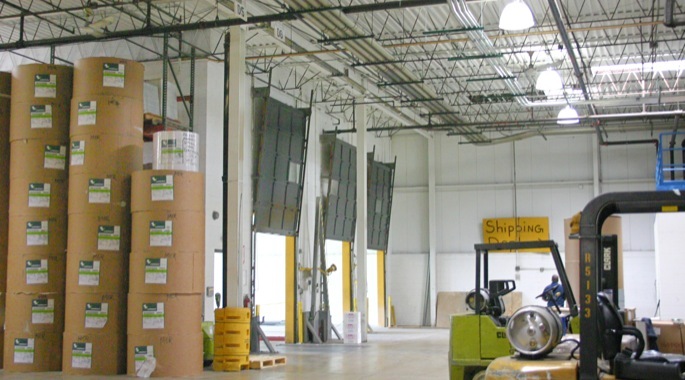 This simple alteration increased energy efficiency during extreme weather conditions. The plant manager now enjoys additional storage space while saving on energy bills.